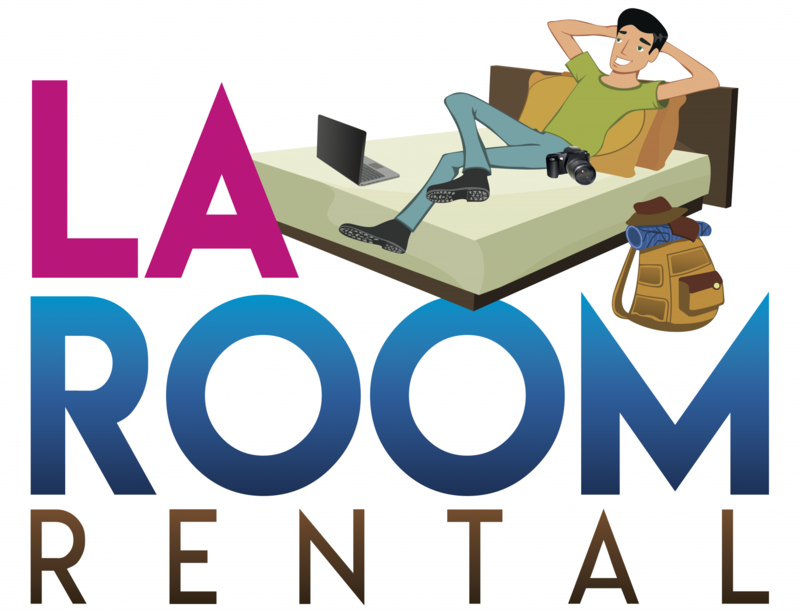 By making a reservation or taking accommodations at LA BOARDINGHOUSE, you agree to enter in to a SHORT-TERM ROOM RENTAL AGREEMENT between YOU (THE GUEST) and LA BOARDINGHOUSE (THE HOST), and acknowledge to have read, understood and agreed to the terms below. 1. Cancellation Policy: If a reservation is canceled or modified up to 30 days before the arrival date, the reservation is fully refundable and no fee will be charged. If a reservation is canceled or modified within 30 days of the arrival date or in case of a no-show, the total price of the reservation will be charged.